In a recent interview, Justin Tuck, a New York Giants legend and former teammate of Derek Carr in Oakland, shed some more light on who the Raiders QB really is. 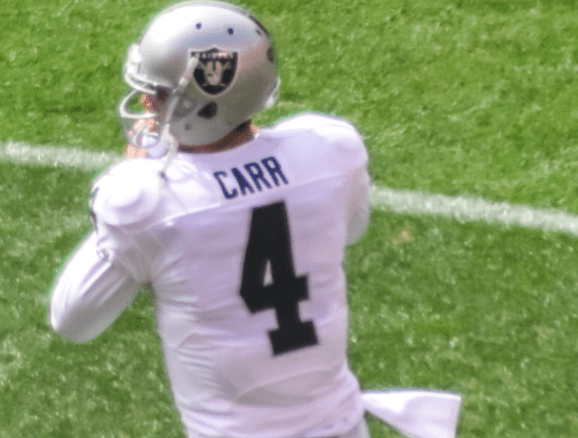 Carr is a successful NFL quarterback, one of the top players in the NFL. Many of his former and current teammates testify of how serious Carr is about his faith. He is currently the second highest-paid quarterback in the league and is poised for another great season. When he received his contract extension this year, the first thing he said he was going to do was tithe, which over his five year contract would be an estimated $12.5 million (if he did a 10% tithe). But before this big payday happened, Carr was considering leaving his football career to become a full-time minister, according to Tuck. Everyone has a unique calling in life. We all face decisions that can cost us financial success or success in our careers, but the ultimate goal is to bring glory to God through what we do here on Earth. Derek has achieved great success and a big platform, but despite all the fame and glory, he was willing to go all in for the sake of the cross. Going all in looks different for everyone: whether it’s becoming a full-time minister or leading your franchise to a Super Bowl. We cannot think one is less than the other because God wants us to be all in regardless of our profession or position in life. How about you? Are you willing to go all in? Following Christ can be scary. Going all in for Christ can look terrifying. But Scriptures give us countless examples of people of faith who have gone all in and have seen the glory of God in their lives. I think of Gideon, who went to battle with only 300 men or Rahab who risked it all by saving the two Hebrew spies. In modern day, I think of people like Derek Carr who go out of their way to minister to people and risk their career to do it. 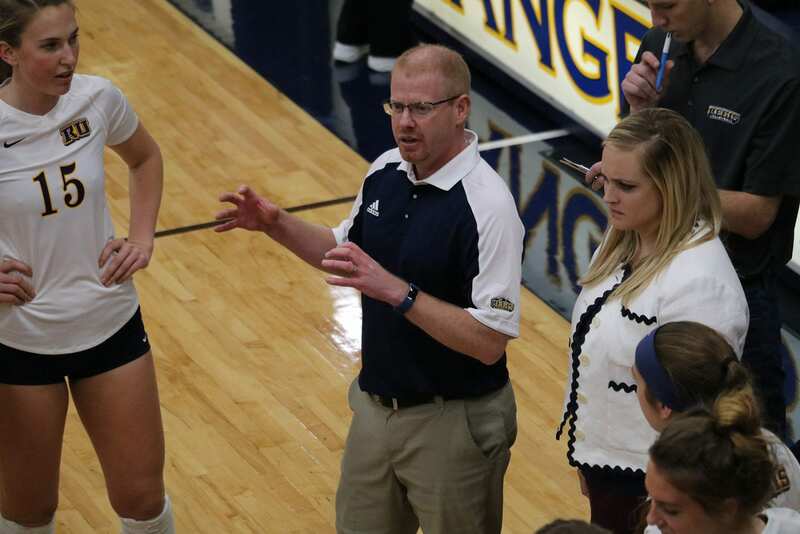 I think of Jason Romano, who left an amazing job at ESPN to pursue ministry in sports full-time. There are countless examples out there. My prayer is that one day our names will be mentioned, even if it’s in our own small community, as a person who was willing to risk everything to go all in. Today we all have a choice: either we’re with God or against Him, there can’t be middle ground. He equips us with what we need and prepares our path ahead of us. I’m ready for it. What do you say? You in?